Faithfully Entangled Releases October 1st! Are you ready for Nicky's story!! Can you believe it?? 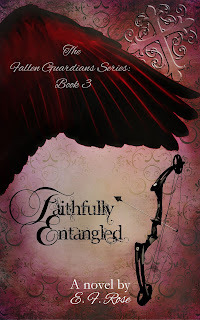 Faithfully Entangled is almost here!! 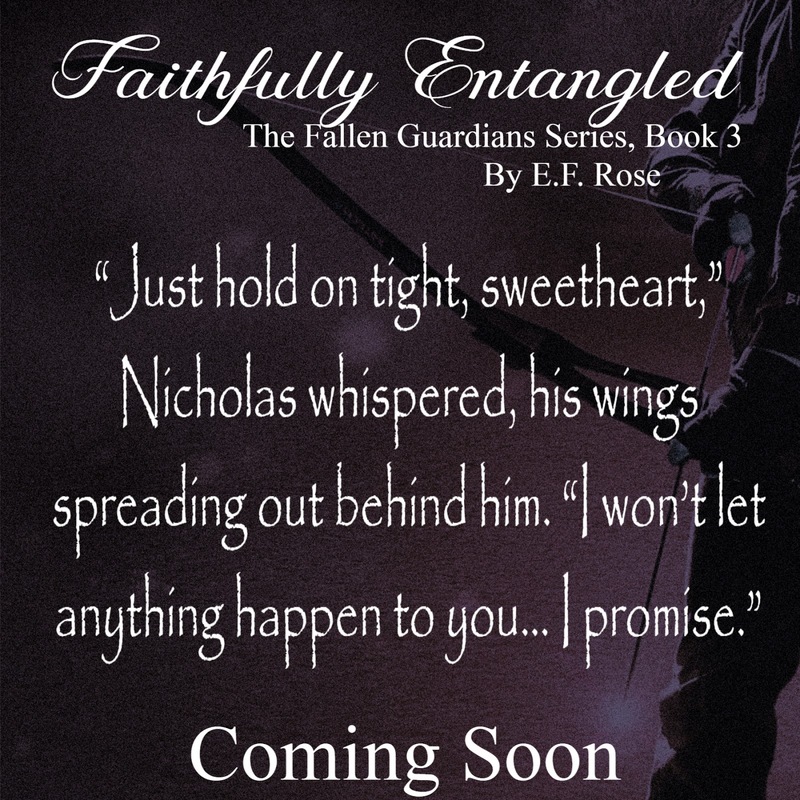 In less then 5 days Nicky's story will be released into the world. It's been a work in progress for quite some time now but it's done.... finished... completed. The edits are approved and the formatting has been tweaked to perfection. I truly can't wait to share this with you....and the best part is it's ready for you to PreOrder TODAY!!! 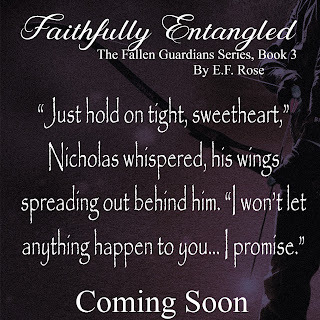 PreOrder your kindle copy and add Nicky's book to your TBR List on Goodreads today!! Thank you all so much for your support! Keep an eye out for my next post... It'll be on RELEASE DAY!!! Woohoo! !